Made from rigid, linen-wrapped beveled wood, linen liners offer a stately alternative to matting, both in function and appearance. 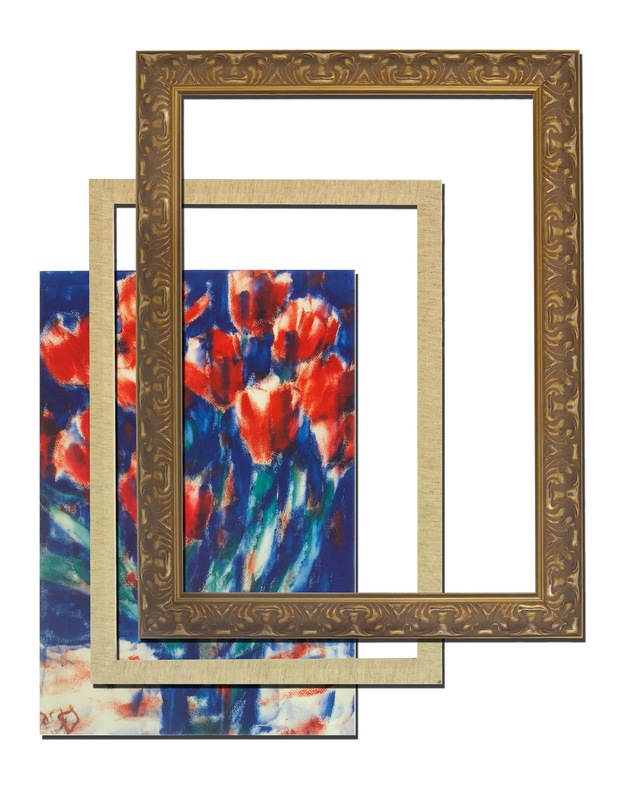 Long used by professional framers to create depth and soften the transition between a wood frame and original oil paintings, linen liners are ideal for framing canvas without acrylic, but they can also be used above or below acrylic when framing art on paper. The components you need: Your painting or print on canvas, custom linen liner and custom frame. Our liners are offered in two face widths, ¾” and 1½”, and two colors, either natural or white. 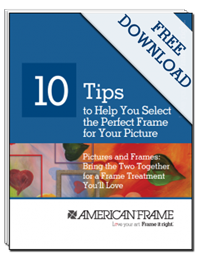 To order a linen liner with your frame, choose a wood frame with a rabbet depth of at least ¾”. When you use our online ordering system, all the math will be done for you. 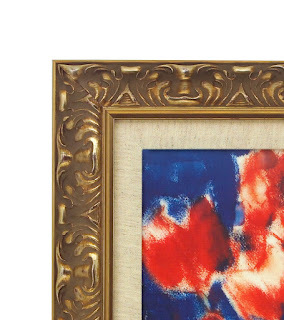 Just choose your frame, then scroll to the bottom of the page and click on “Frame My Own Artwork with Linen Liners.” When a liner is ordered with a frame, we guarantee the dimension and fit. If you already have a frame and need just a liner, you can click on the liner category under Wood Frame Collections and enter your dimensions for your custom cut purchase. A closer view: Canvas, liner and ornate traditional gold frame. If you ever have any questions or would like to see samples, give us a call at (800) 537-0944, M-F, 8:30-5:30 EST. Send your files on any device you want with this unique tool. You need to know how to structure your essay! Take a look at this post and you will never have a mistake.